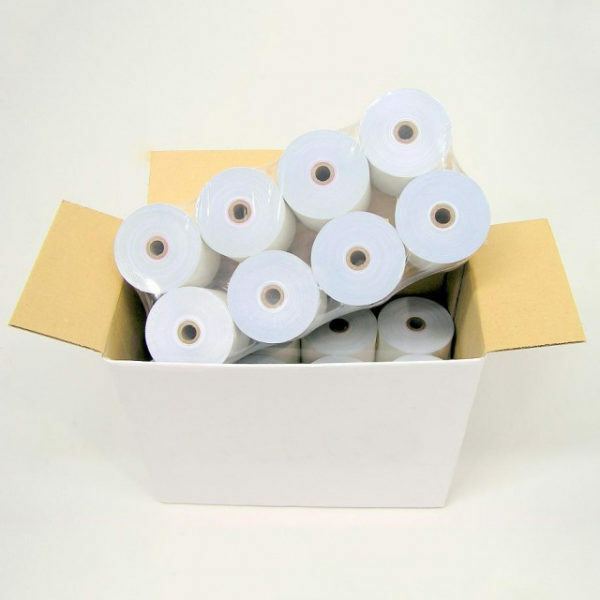 We provide a wide array of receipt printer rolls throughout New Zealand. With quick delivery and a high quality product, we make sure every single customer is happy with their purchase. 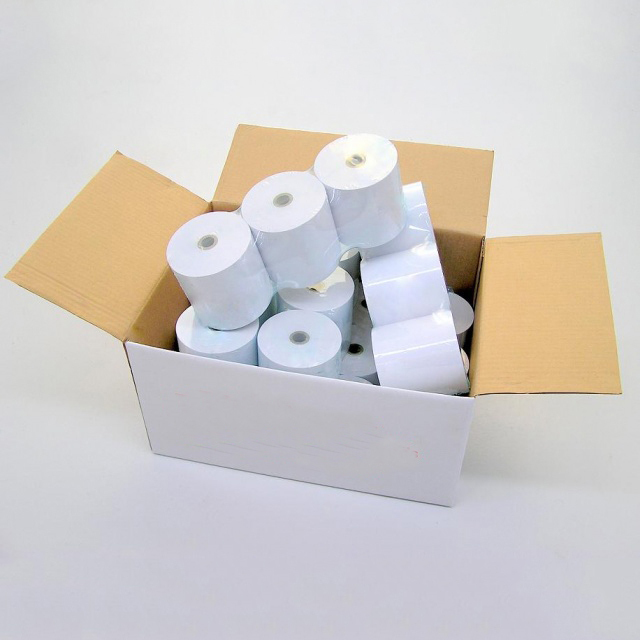 We also provide other types of paper rolls here at EPR, such as Eftpos Paper Rolls, Credit Card Paper Rolls, Thermal Rolls and Point Of Sale Rolls.